Puran poli/Holige is a sweetened roti stuffed with a delicious sweet fillings made with either Channa/Toor dal and jiggery. Here in this recipe I used soya bean for the stuffing in this poli instead of channa/toor dal stuffing. Soybeans are members of the pea (legume) family of vegetables. Eating soybean-based foods may reduce the risk of a range of health problems, including coronary heart disease. Research evidence so far suggests that it is wise to include whole soy (or soya) foods in your daily diet. In a large mixing bowl combine flour, oil, salt and knead into a soft dough using enough water. Grease some oil onto the dough wrap and allow it to rest for 30minutes. After resting time divide the dough into equal portions roll to smooth balls in between palms and set aside. Rinse and soak soya bean overnight. After soaking time drain water and rinse thoroughly. Mash the dal using potato masher if not blend it to smooth in the food processor without adding any water. Add brown sugar in the pan and let it melt without adding water. As the sugar starts melting add mashed/ground bean mix well and coo on a low flame for 18-20minutes or till the mixture thickens, while stirring continuously. Then add cardamom powder, nutmeg powder, mace powder and mix well. Cool slightly and divide it into equal portions and set aside. Now take one portion of the dough and roll to small 3” diameter circle. Place a portion of the filling in the centre and fold the edges of the dough over the filling. Pinch the edges together to seal the filling in. Flatten the dough and roll again into 4-5”diameter circle, dusting wheat flour for rolling. Cook on a tava/griddle over a medium flame till it turns golden brown in colour on both the sides by drizzling some butter/oil. Repeat with the remaining dough and filling to make remaining polis. It can be served with Kheer for an added taste (optional). 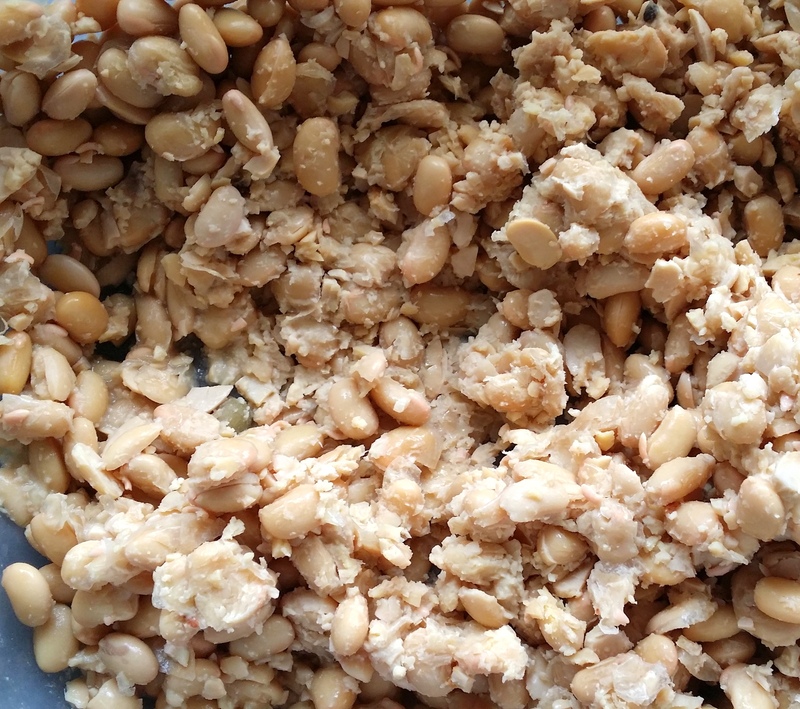 Cooking soya bean is bit tedious compared to dals as it takes more time to cook. Soya bean cooking takes time and as well it requires soaking before cooking. 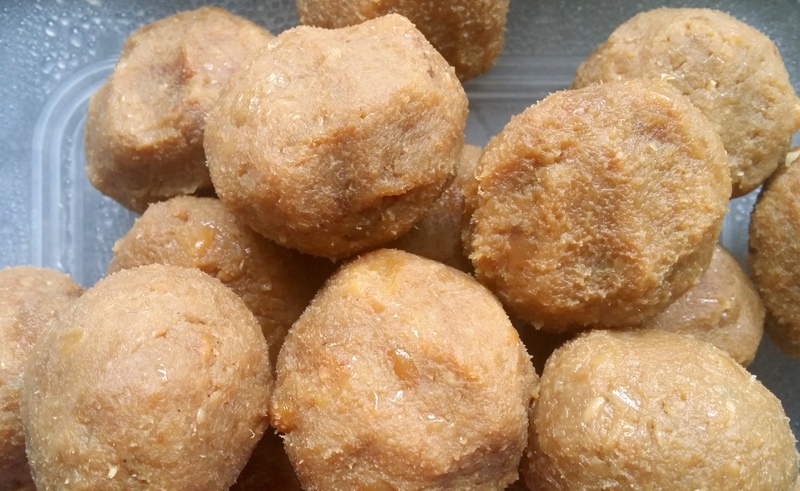 Posted on August 29, 2014, in Indian, Sweets and tagged Chitras healthy kitchen, drchdietfood, Healthy festival sweets, Healthy Indian sweet recipe, Indian festival sweet recipes, Indian traditional recipes. Bookmark the permalink. 50 Comments. Holige with Soya bean, that’s great Chitra, you are as always amazing!!! Thanx for such lovely and encouraging words Malar. ..feels good I just thank my dad god in me it’s his thoughts👍….thanx a bunch…. I love soybeans, but I have heard bad things about them too… like everything I guess! I always love seeing what you are up to in the kitchen Chitra! Lovely! It is always nice to try out any dish with a variation.. this is a healthy option. Oh these look amazing! When we get to our new place I have to make these, yum! oh thank you, very sweet of you. Have a wonderful weekend! Thanx for your visit and lovely feedback Ani. …. I love roti and these look great. The filling sounds delicious. this is a perfect recipe for healthy food.. love it! 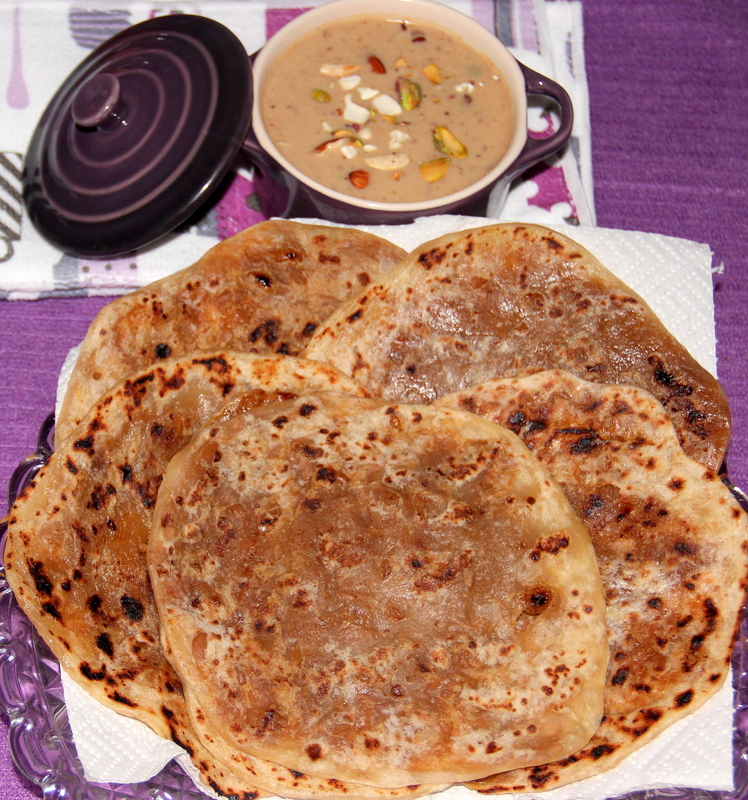 very healthy version of Puran Poli recipe…inviting platter….looks delicious Chithra! Thanx Rani for your visit and lovely words. …feels good. …have a lovely day…. Thanx Suhasini for your visit and lovely feedback. …feels good. ..have a lovely day. ..
Wow, love holige! Have to make some real soon! The combo of the holige & the payasam is so awesome!! Wonderful idea!Will try soon chitra to feed my fussy naughty bundles of joy! Poli with soya beans,now that’s a healthy and innovative attempt. Thanx Nithya for your visit and feedback. .. Innovative and healthy puran poli. Innovative ! Loved your healthy twist ! super healthy recipe..usually made with maida na..but with soya is really a very healthy and creative idea..looks delicious Chitra!